We also rent a wide range of video recording devices to get extra high quality out of your camera as well as longer recording times. One of the best EVFs on the market in terms of clarity and simplicity. 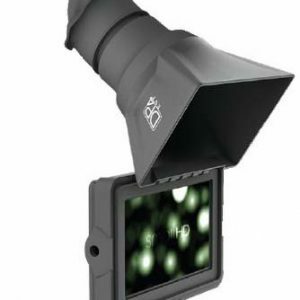 A screen so beautiful it feels like you taped an iPhone to your eyeball, HDMI/SDI in/out cross conversion and multiple setups and mounting options make the SmallHD 502 Sidefinder one of the best combo EVF monitors on the market at any price. 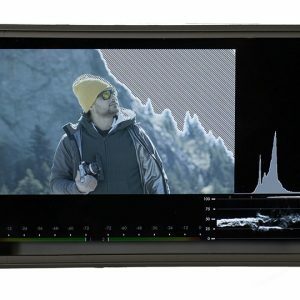 SmallHD keeps pushing the limits of what you can get in a compact monitor and the 702 Bright, at least at the time I’m writing this, is just fantastic, offering everything of the 702 Lite in a screen that you can see in broad daylight without a hood! Odyssey or Shogun… Shogun or Odyssey… Heck, both are great, you just tell us which one you want! No one wants the director or client looking over their shoulder… Rent a monitor just for them! 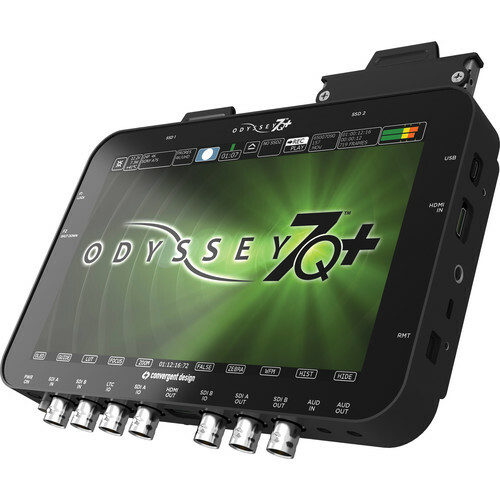 These are easy to carry, built into a hard case for durability, can run off V mount batteries in the field, take HDMI, HD-SDI and multiple more inputs. Oh and are 4k for sharpness as well as doing quad view of 4 inputs at once!! 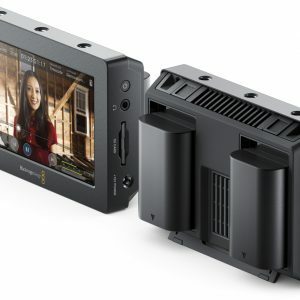 Do you want to rent a video monitor that also happens to be a 4k recorder? Well we have good news for you! 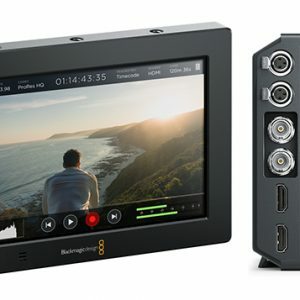 The Blackmagic 4k Video Assist is both a 7″ monitor and 4k recorder in one, for the same price as just the monitor! Packed with features and solid build quality, it can take multiple inputs and outputs. 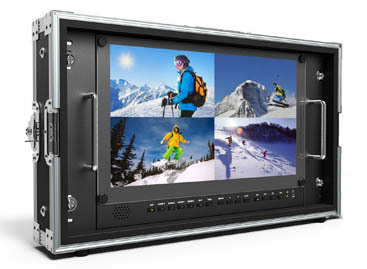 Rent an HD-SDI and HDMI input/output monitor and you’ll be set for any cable conversions you may have to do on set. SmallHD monitors are great quality for the buck, this is easily the nicest monitor in its price range. 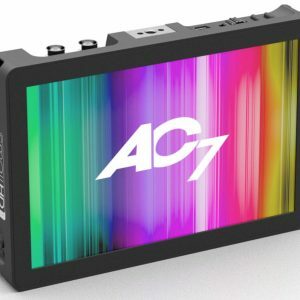 The 702 monitor is currently our fav, but that’s only because it knocked the AC7 off the shelf. 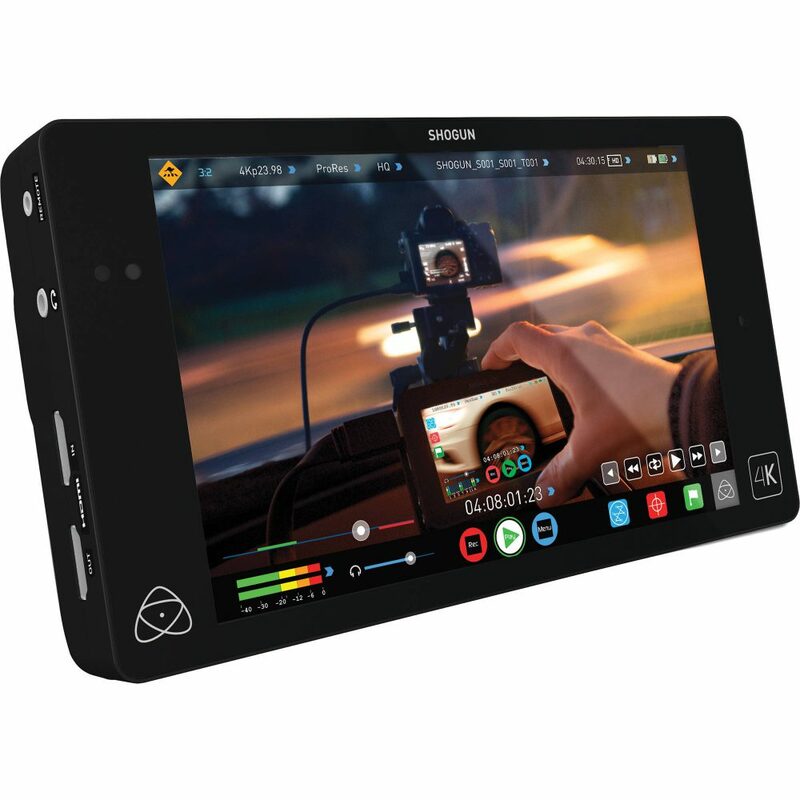 The SmallHD AC7 is still one of the best bargains in rental monitors, offering both HDMI and HD-SDI inputs and the standard gorgeous screen. Ours includes your choices of cable as well as basic battery kit. 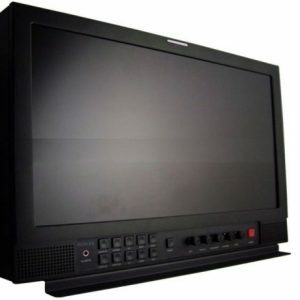 Need a single large 4k monitor or something to run multi-cam split screen? This does both and will run off V mount batteries if needed! We can also help with long run cables and SDI to HDMI conversion, please let us know what you need. 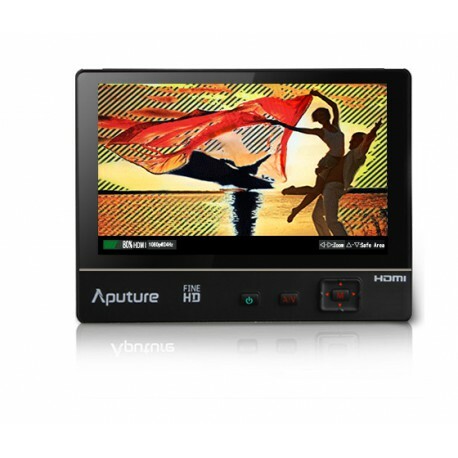 Rent a Blackmagic Video Assist and get both a monitor and recorder for the same price! 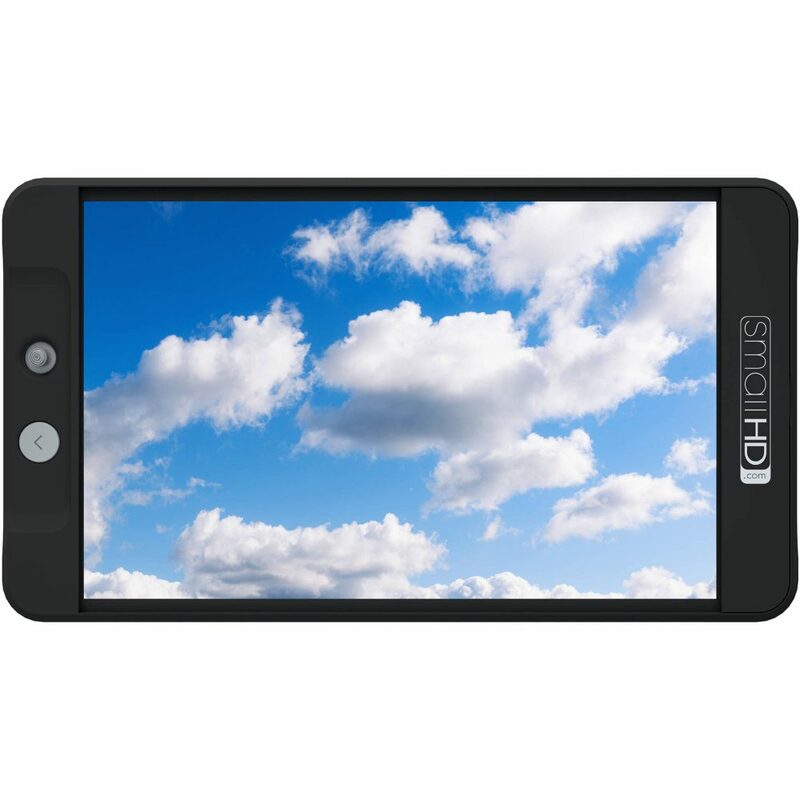 Rent a SmallHD DP4 monitor to use as an external viewfinder in high daylight situations with any HDMI out camera. 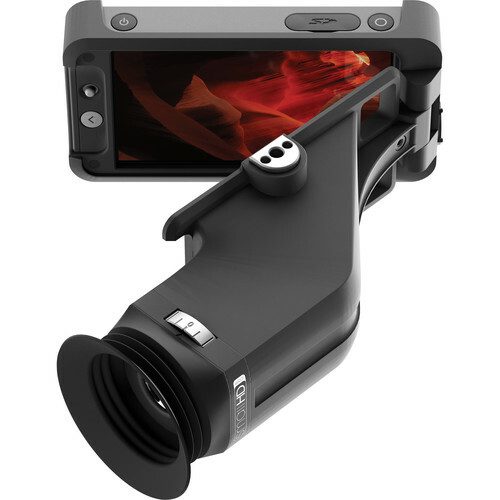 Or even just use it as an AC focus assist monitor. Either way, it’s a great value for the dollar! 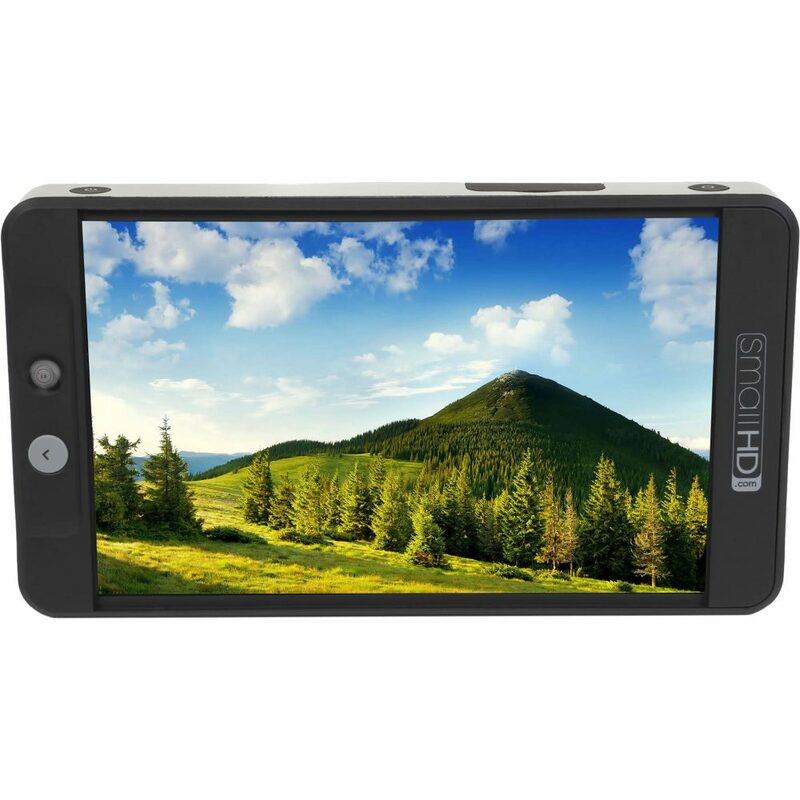 Easy light and portable, this is a great light weight monitor for on camera use. 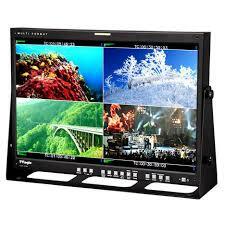 Rent a video village field monitor for your producer, director or client. Whoever it’s for, it’s worth the price to keep them from looking over your shoulder, right?